Book Your REACT 350 Crash Cushion Rentals Now! 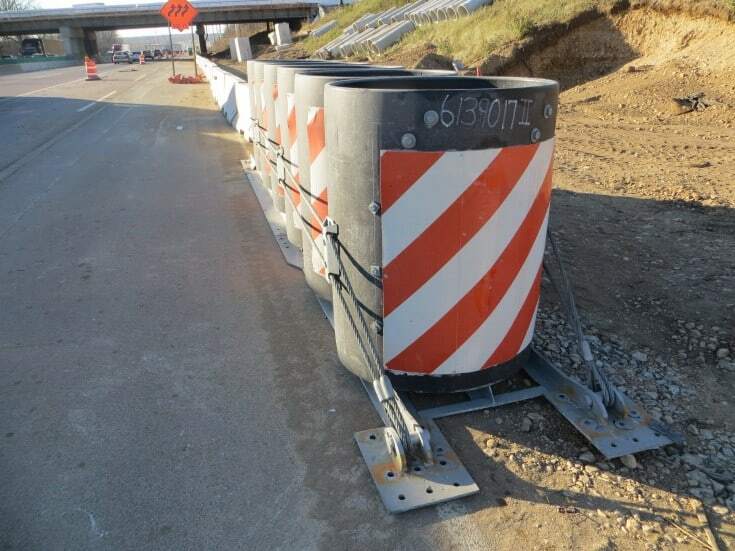 John Thomas, Inc. (JTI) offers affordable RENTAL programs for REACT 350 self-restoring work zone crash cushions that include delivery to the site, service (when needed after impacts) and pickup when the project is complete. As a partner of ATTSA’s Toward Zero Deaths initiative, JTI’s number one focus is on saving lives by providing the highest performing crash cushions at an affordable fixed cost you can count on. Contact JTI today at 888.447.7263 to learn more.